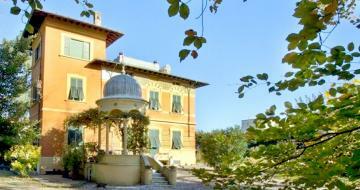 FOR SALE majestic villa liberty a stone's throw from the center, surrounded by a beautiful park on which a beautiful limonaia and a large garage are insisted. 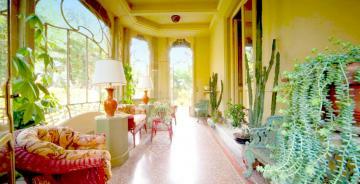 The villa is made up of a large living room on the ground floor overlooking a beautiful veranda offering a beautiful view of the beautiful park, a large kitchen, a dining room, a bathroom. 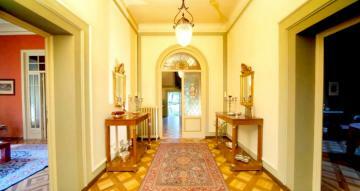 Through an original staircase in stone and iron we reach the first floor, where we find the typical large central hall on which the main rooms are open, a large double bedroom, 3 double bedrooms, a living room, 2 bathrooms (one with bath) . 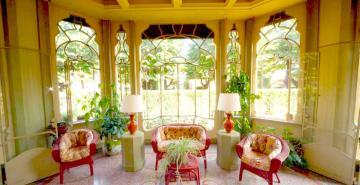 Upstairs there is a bedroom, a bathroom and a storage room. 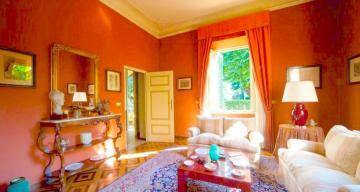 The villa also has a cellar with 5 rooms, a garage of 160 sqm on two floors and a lemon of 70 sqm. 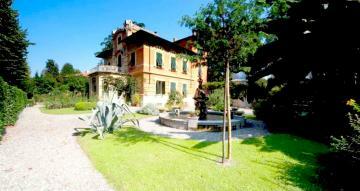 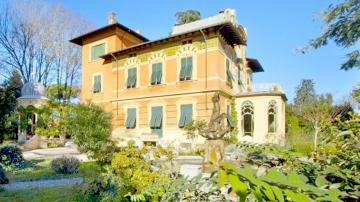 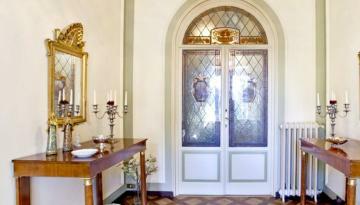 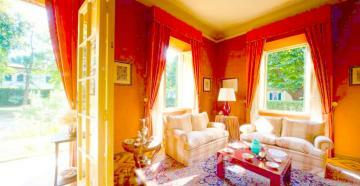 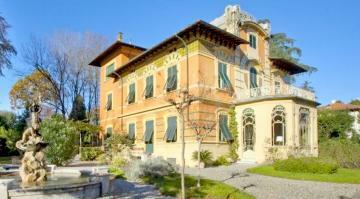 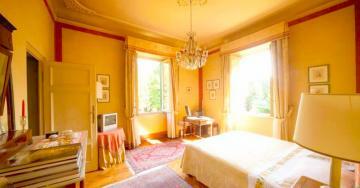 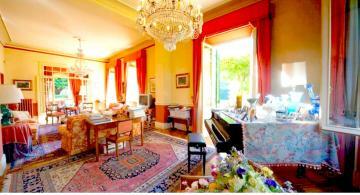 The villa is surrounded by a beautiful garden with imposing trees and centuries old trees.